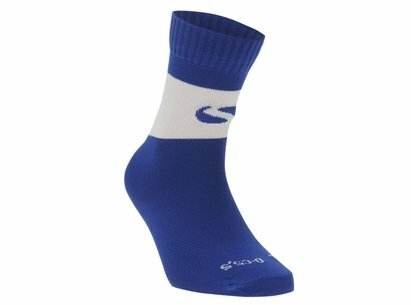 The Sondico Pompey baby kit socks are extremely comfy and complete the look of a full football kit. 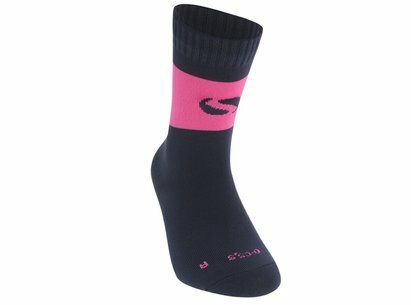 They are the official Portsmouth FC merchandise and feature an elastic ankle band to make sure they don&apos;t irritate and are the perfect for your child. 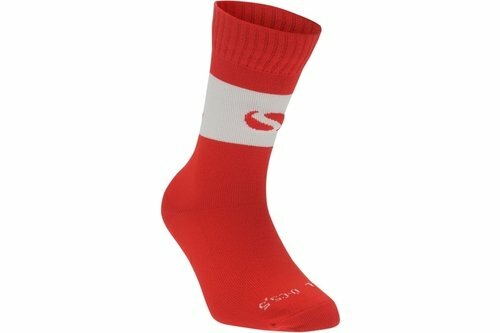 The socks are finished in a red and white colouring with PFC on the side to show your team support.